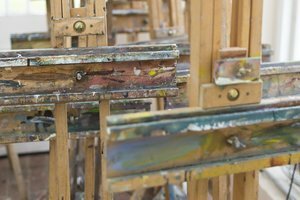 Whether you are new to tapestry or looking to advance your practice, West Dean College offers study options from weekend beginner courses to full-time postgraduate Visual Arts - Tapestry and Textile Art programmes. 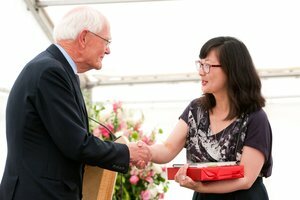 The professional Tapestry Studio and a house adorned with historic tapestries makes West Dean College a unique place to learn tapestry weaving in the UK. 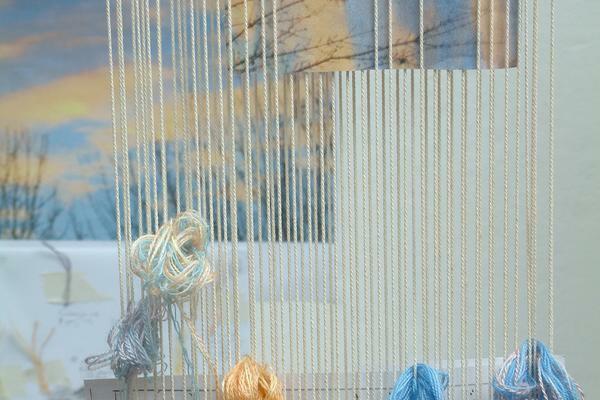 Short courses in tapestry weaving are suitable for complete beginners to advanced weavers. They range in length from a weekend, three-four days and a week-long Summer School. 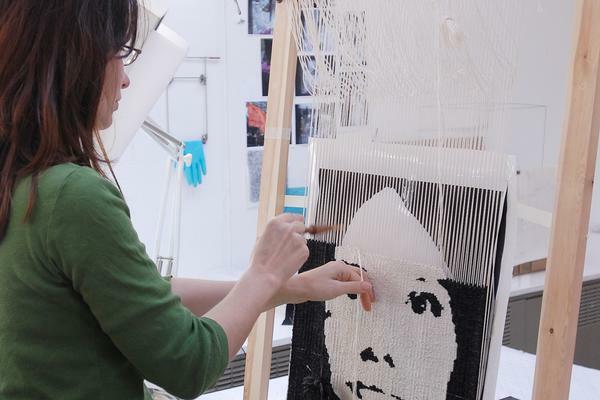 Expert weavers who have worked, or are presently working in the Tapestry Studio, teach many of these courses including Philip Sanderson, Caron Penney and Pat Taylor. This two year programme offers tapestry weavers a broad insight into the technical and creative techniques of tapestry weaving, necessary for developing skills alongside building your own creative language. 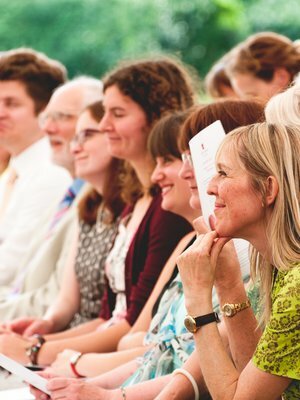 It is aimed at weavers who have completed a beginners' course at West Dean College or elsewhere, and are looking to commit to extended and intensive programme of study. 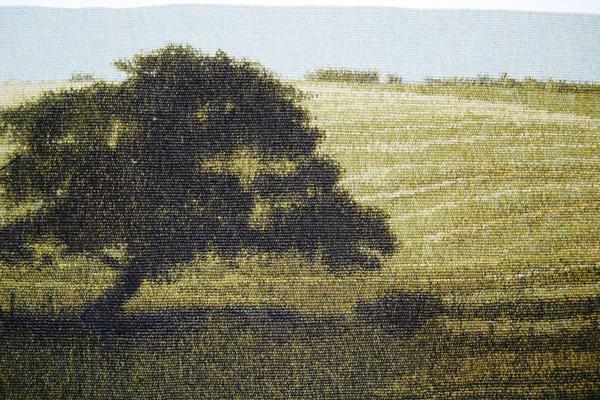 Alongside short courses, the Tapestry Studio's Master Weaver and Designer, Philip Sandserson also teaches students on the College's full time Visual Arts, Tapestry and Textile Art Postgraduate Programme. This includes a Graduate Diploma, Postgraduate Diploma, MA (Master of Arts) and MFA (Master of Fine Art), validated by the University of Sussex.